News / HOW DID THE COUNCIL VOTE GO? 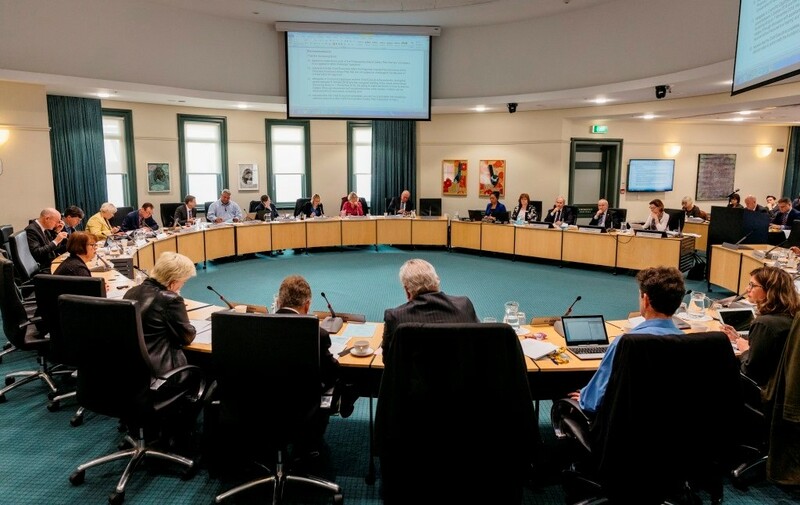 Thursday was the day where the Auckland City Councillors met to work their way through the LTP (Long Term Plan for Auckland City), and one of many items on the Agenda was the future of Speedway at the Western Springs venue. Whilst a simple yes or no might be some people’s expectation, the plan going forward has many parts to it. The current situation is the Council are in discussions with the RFA to ensure all the loose ends are sorted at their end. The expectation is we will hear back from the Council on Tuesday, and as soon as we have something we will post it on our website and Facebook page. Thanks for your patience, and we will be in touch as soon as we hear back. On another note, we will release our 2018/2019 Race Schedule next week and season passes and general ticketing will go on sale at the same time. Whilst the framework of the season remains similar, we have added a couple of very new and exciting race meetings to the season to keep it interesting for everyone.